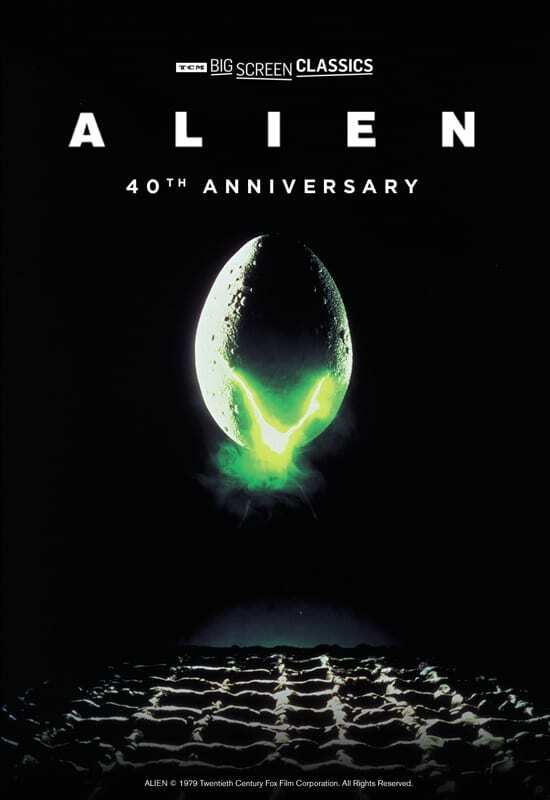 A special 40th-anniversary presentation of Alien coming to select cinemas featuring exclusive insight from Turner Classic Movies. Directed by Ridley Scott, the original sci-fi classic follows Ripley (Sigourney Weaver) investigating a suspected SOS on a remote planet and makes a terrifying discovery. Rated R | Running Time: 2hrs.